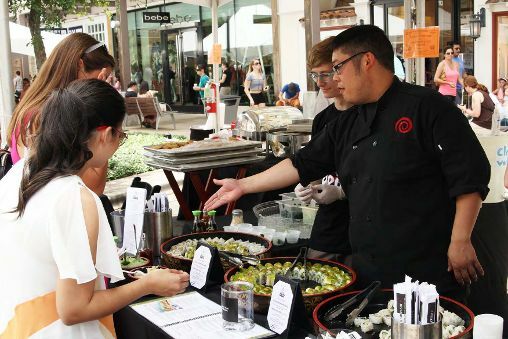 The Domain's 8th annual food festival, Taste of North Austin, features local restaurants, cooking demonstrations, live music, and activities for all ages. Attend the event and mark it off your checklist for June! Calling all foodies! 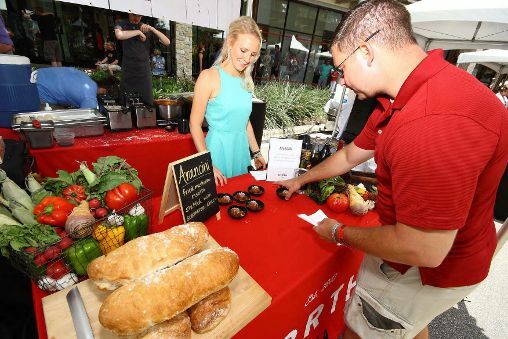 Restaurants from The Domain and north Austin are teaming up again for Taste of North Austin on Saturday, June 13, from 11 a.m. to 4 p.m., in Domain II. The 8th annual all-day family food festival will feature delectable tastes, beverage sampling, free live music, children’s entertainment, and of course, fabulous shopping. Guests opting for the limited-availability VIP experience will receive a goody bag, complimentary drinks and access to the VIP lounge. Aromas of the various cuisines will fill Domain II, enticing guests to sample fares from local restaurants while experiencing the recently completed space. Featuring three one-of-a-kind children's play areas and a dynamic green space, the multimillion dollar enhancement is one that Austinites of all ages will enjoy. urban - an american grill! Cost: Live music and children’s entertainment are free. Food samplings and VIP access will require wristbands. Beer and wine will be available for purchase at select restaurant booths. Wristbands include 10 tastes will be available for $20 at The Domain’s Simon Guest Services or at the event. VIP experience will be offered for an additional $15. Taste tabs will double as “votes” for a restaurant’s partner charity. The winning charities will receive a Simon Gift card donation. Call 512.873.8099 for more information or visit http://www.simon.com/mall/the-domain.